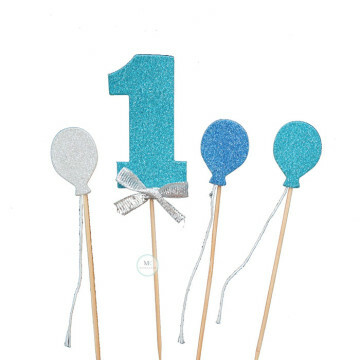 Perfect for your little boy first birthday cake! 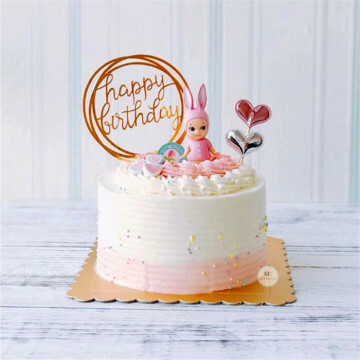 Perfect for your little girl first birthday cake! 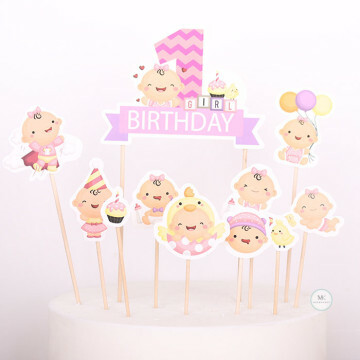 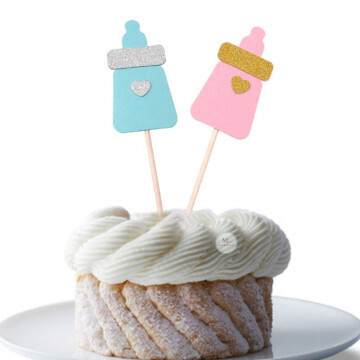 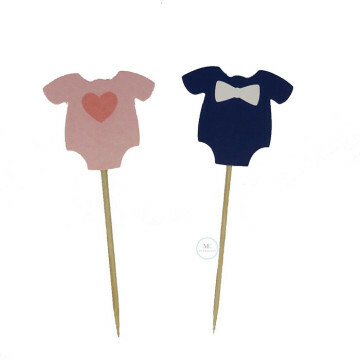 This cake topper set is perfect for your child's first birthday! 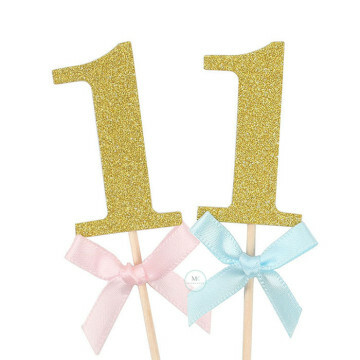 Featuring '1'  numeric and 3 balloon in glittery blue cardstock. 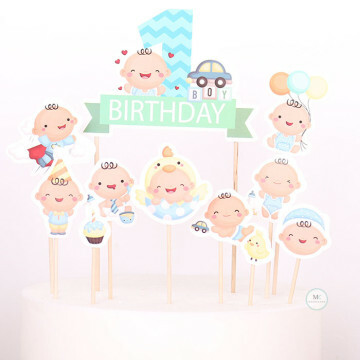 This cake topper set is perfect for your child's first birthday! 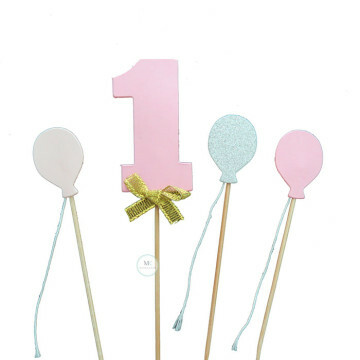 Featuring '1'  numeric and 3 balloon in sweet pink & glittery cardstock. 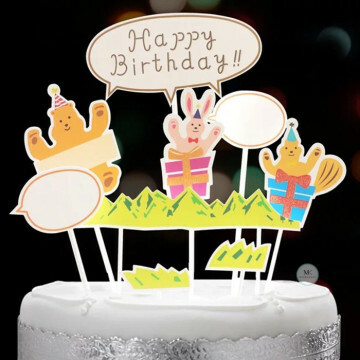 The Animal Party cupcake toppers would be a great addition to a Zoo theme Birthday party. 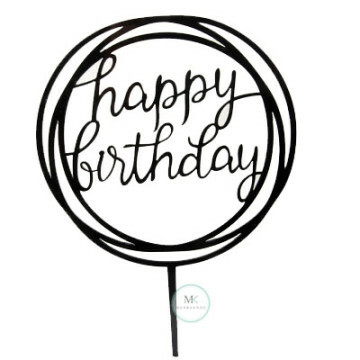 Package include two speech bubble card where you can put down your message to the birthday star! 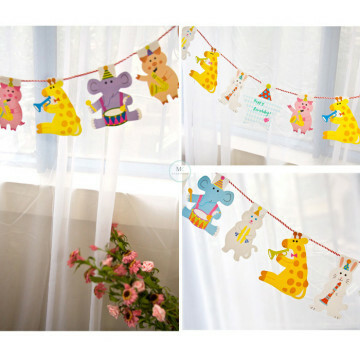 Bright and colourful, this Animal Party Garland is a perfect addition to kids birthday celebration!